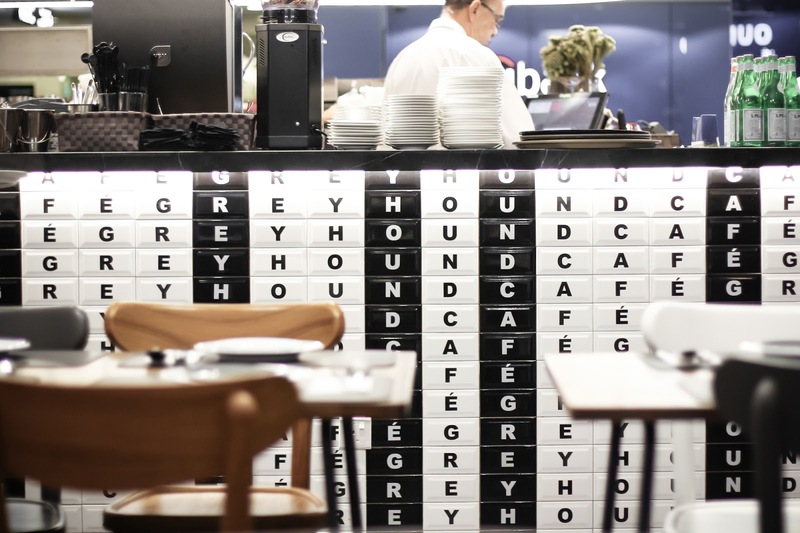 One of Bangkok's favourite venues, Greyhound Cafe, is now open in Singapore. 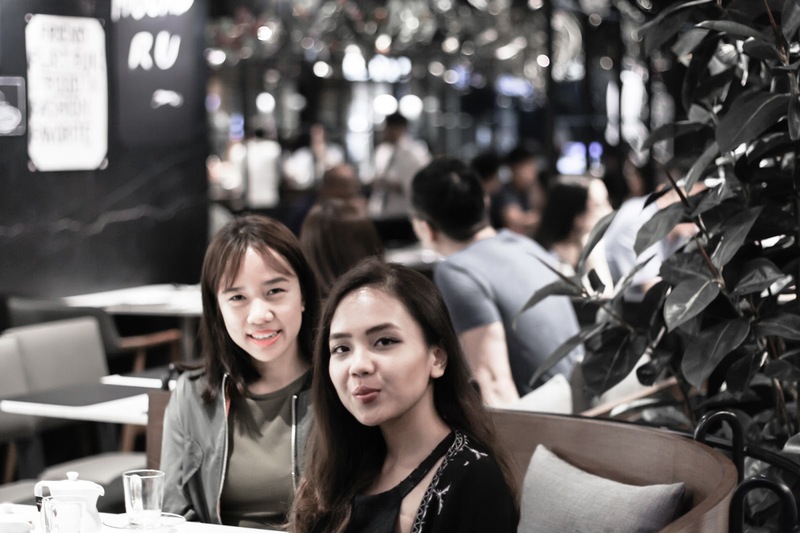 Bringing the western fusion food as well as local thai fares, the cafe is situated in the lobby of Paragon mall in the heart of Orchard Road. After 19 branches in Thailand, as well as franchising to Hong Kong and China, now the world known brand opened its first branch in Singapore. Me and @bellamoreway tried their finger food and appetizer as we just came back for dinner. 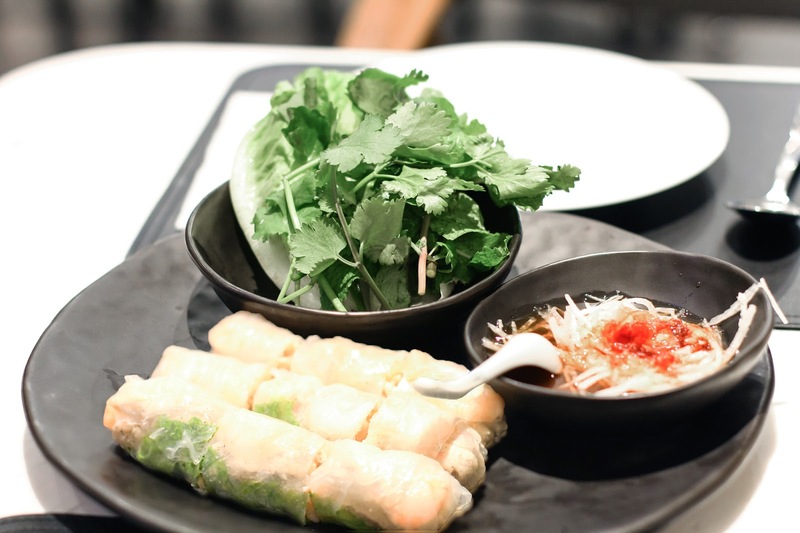 We had this thai spring roll with vegetables inside as I am craving for this traditional Thai food I tried on my last trip to Bangkok. 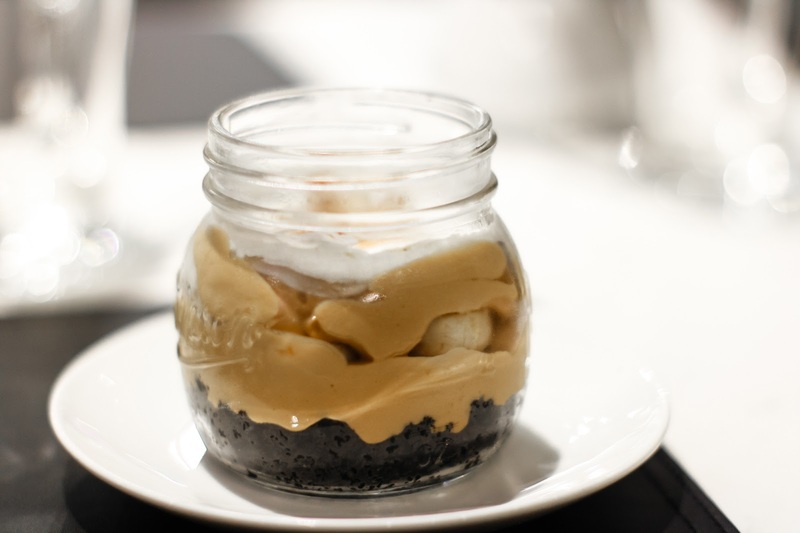 I seriously can't forget this bannoffee pie in a jar! The sweet taste lingers in my mouth and it has various textures in one spoonful. 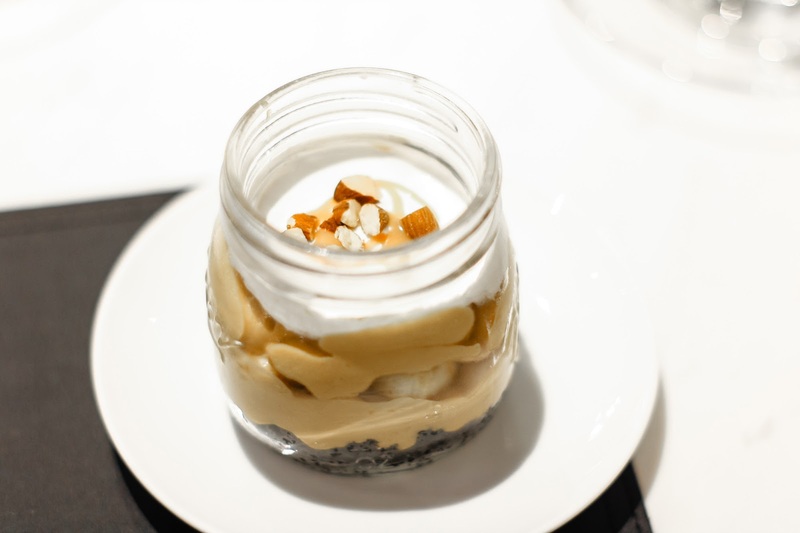 This dessert consists of oreo crumbs, banana slices, heavenly good salted caramel fudge and vanilla light cream on top with some walnut sprinkles. 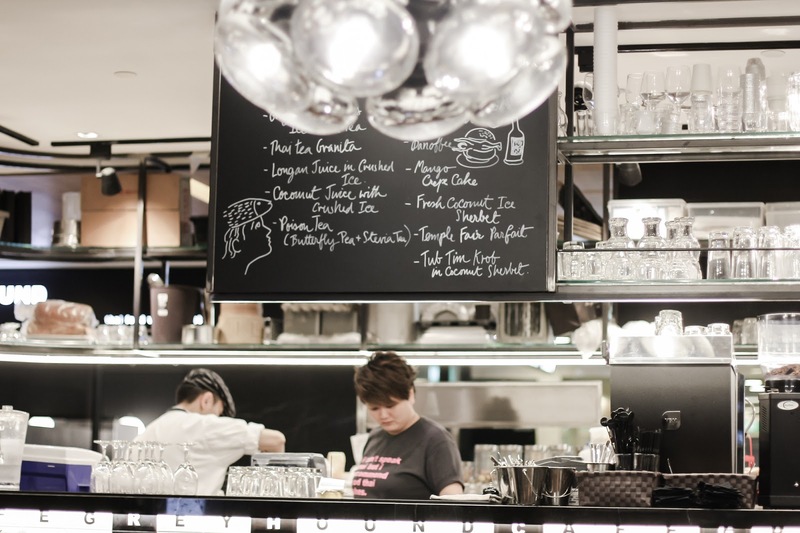 This menu also can be found in their Sweet Hound cafe (located in Siam Paragon and Thonglor). I could eat this every day! 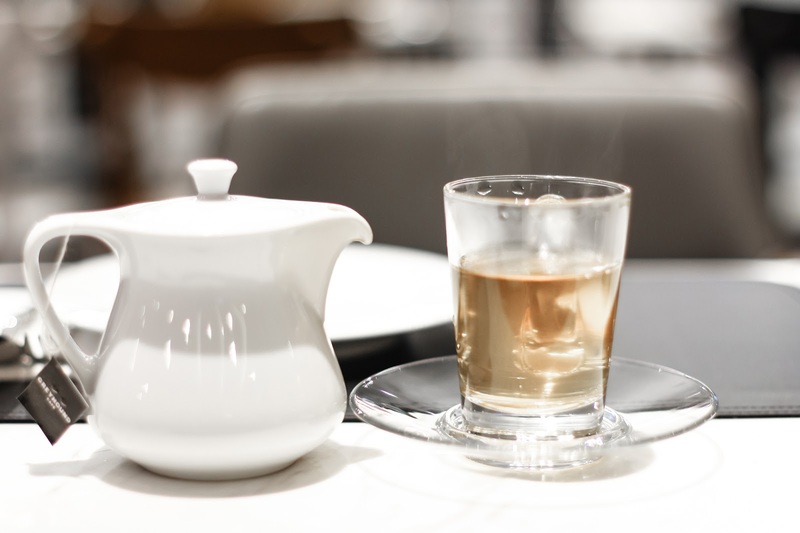 We had the hot lemongrass tea as it was pouring heavily outside and we need something to warm up our body. The aroma was soothing and definitely a good choice for the cold weather. Love how the interior is made simple but has nice details. The colour scheme is made monochrome with wooden furniture and tiles countertop. The interior is made like its predecessor in Thailand. 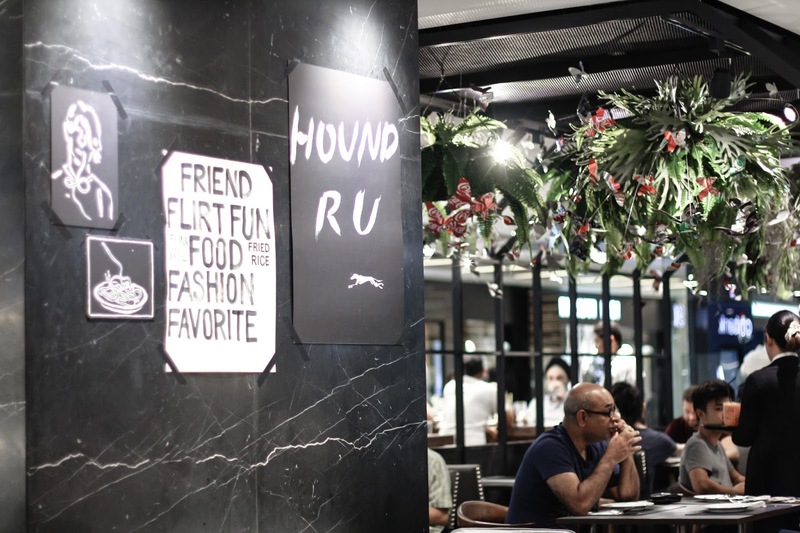 In Bangkok itself, Greyhound has 16 branches like in Siam Central, Emquartier, Central World, The Crystal just to name a few, as well as their dessert shop Sweet Hound and Another Hound Cafe with Italian twist. So have you tried this cafe? Or do you have any reccommendations I should try? This is the first time I decided to visit your blog and I'm truly enjoying it. I love your aesthetic and how you present things to the public. I'm already following you on bloglovin. Keep doing a great job sweetie. This looks amazing - especially the pie in a jar! Oh wow . looks amazing ! Oh my god, this place looks like their food is just amazing!